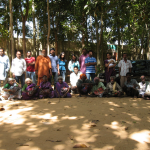 Shivanahalli is a place, which is about 25kms from Bangalore (towards Bannerghatta). 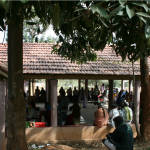 The village has around 17 hamlets, for which medical support is being provided by Ramakrishna Mutt, Shivanahalli branch. 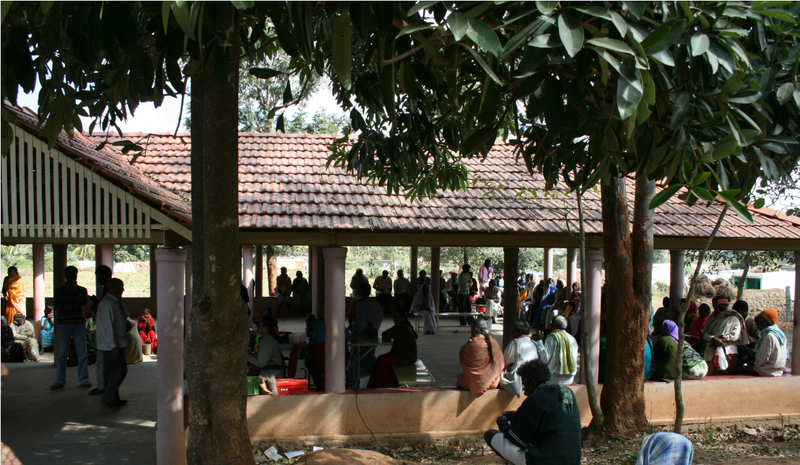 Every Sunday, Ramakrishna Mutt organises medical camps for the villagers, with respect to skin, heart, eye and diabetic. Specialised doctors are part of this camp from 0730hrs to 1600hrs. This has been happening since last 7 or 8 years. We visited the medical camp and was impressed with the commitment of the Ramakrishna Mutt volunteers and of the doctors’ services. 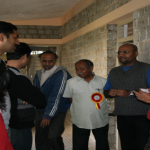 We were given complete insight about the medical camp. 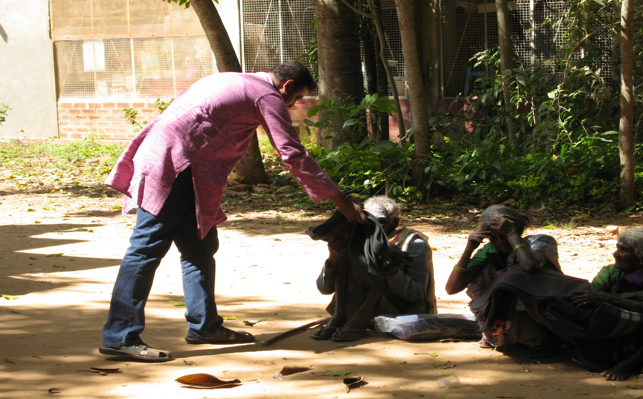 We were also provided with the information about the requirement of medicines, which are used during the camps. 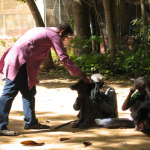 Usually, the medicines are collected by the Ramakrishna Mutt volunteers from various hospitals located in and around Bangalore. And, we have agreed to sponsor some of the medicines on monthly basis and medicines are delivered every month to the medical camp by our volunteers. 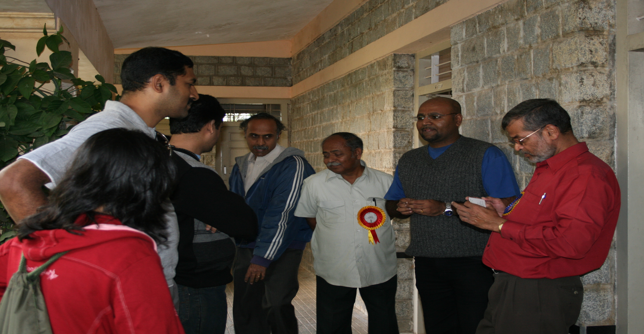 This medical camp was conducted by Margadarshi, an association for handicap people. 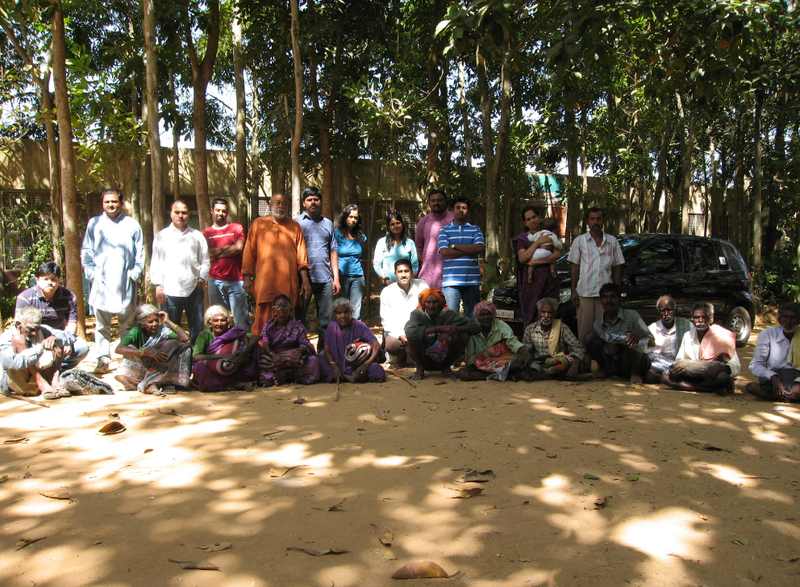 Through this camp, Margadarshi identified various needs of handicap people in and around Pavagada (Tumkur district). 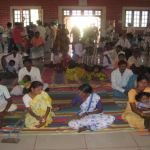 The nature of needs are of calipers, surgeries, walkers, crutches and wheelchairs. Volunteers visited the campsite on 21st of February and spent the whole day in the camp and the provided their services during the camp. 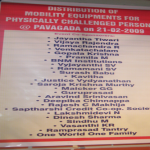 We also sponsored two wheelchairs and three calipers.